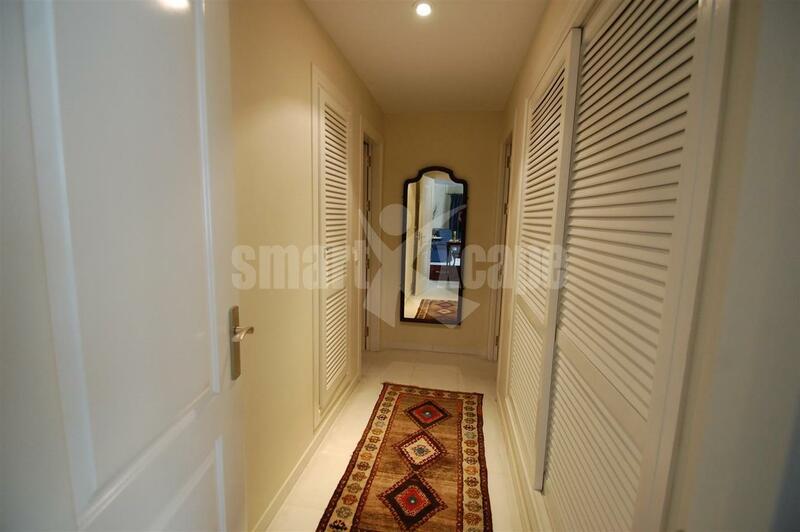 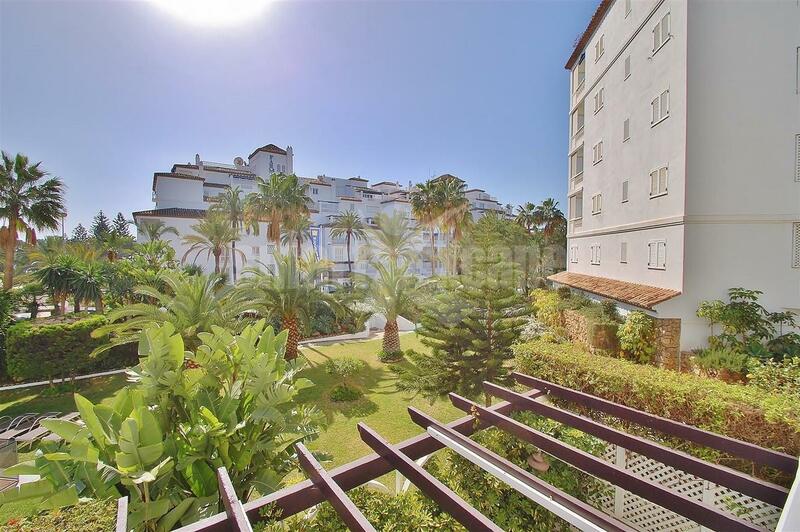 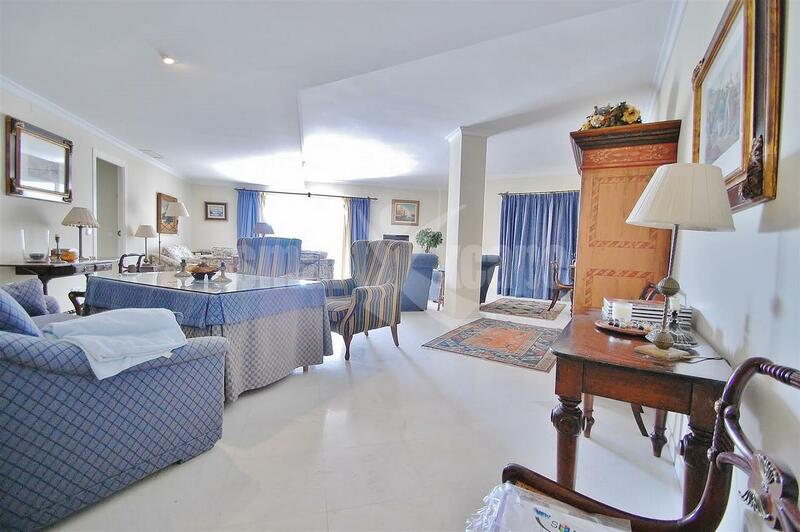 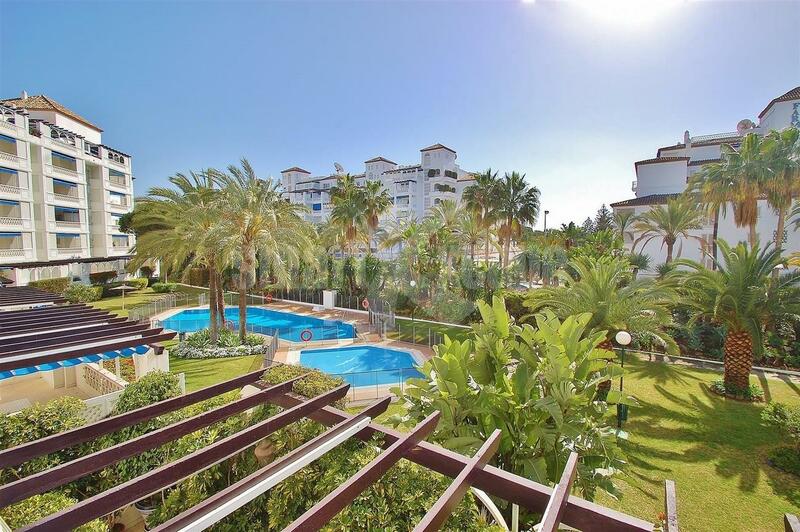 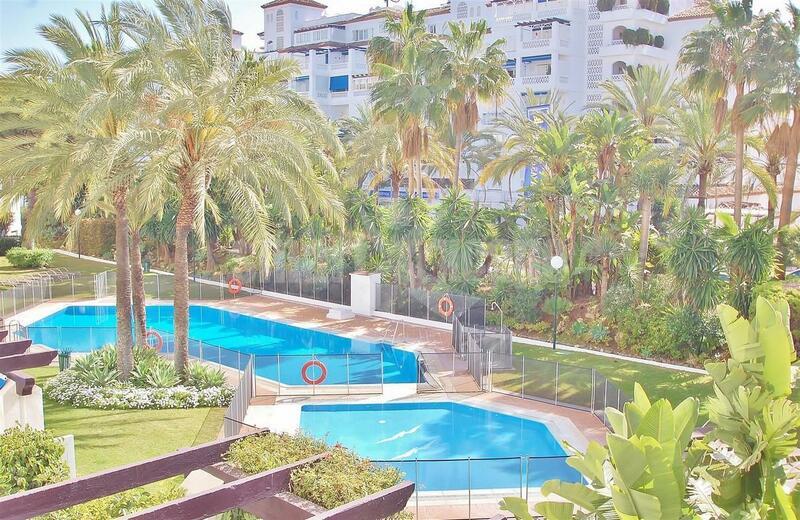 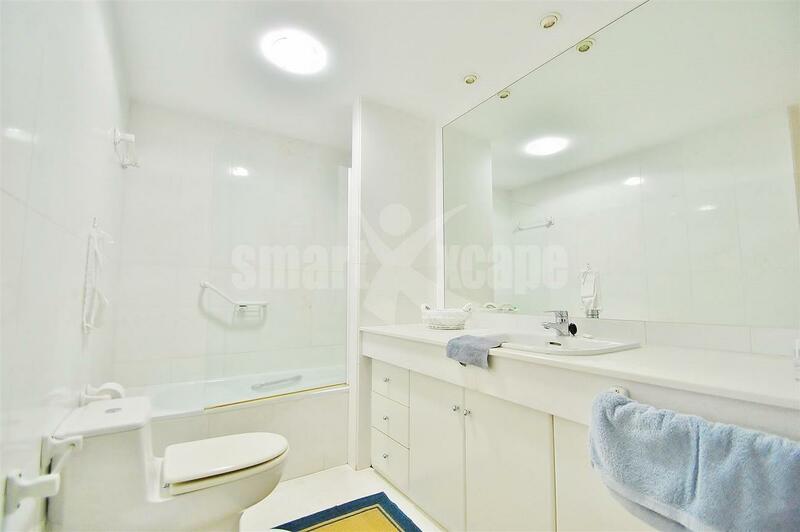 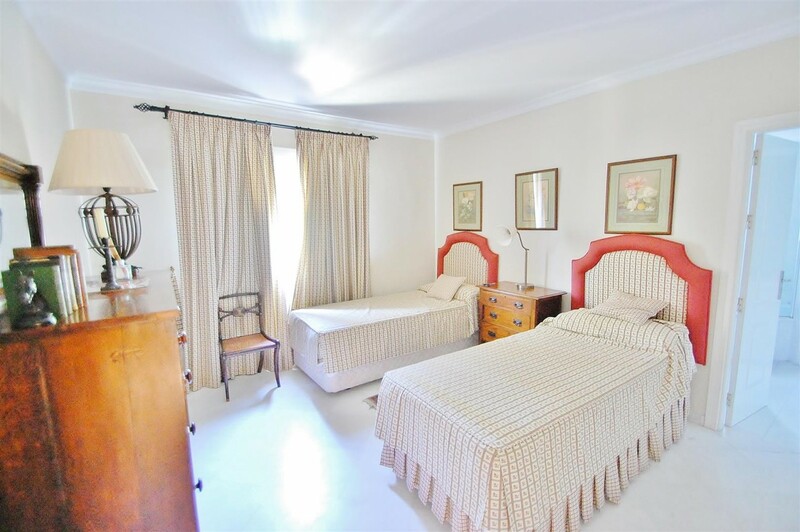 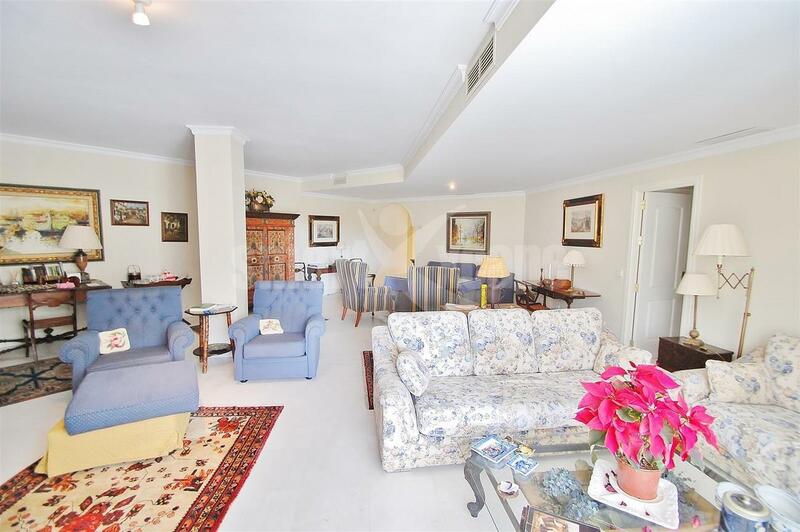 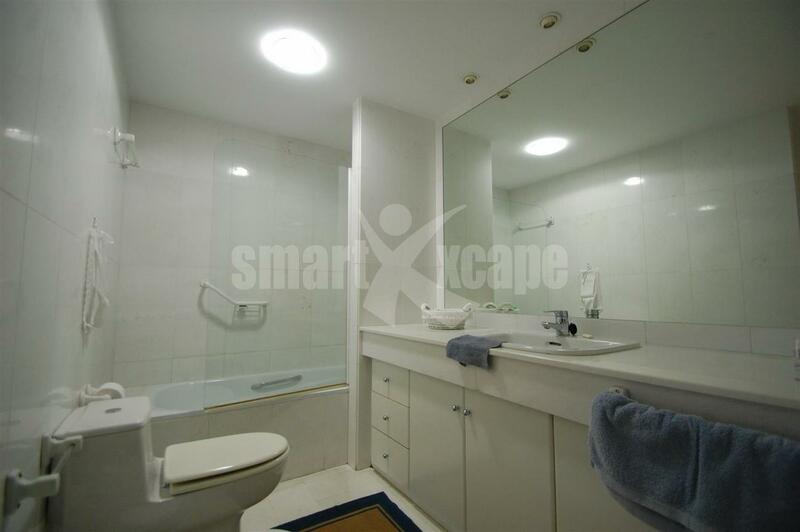 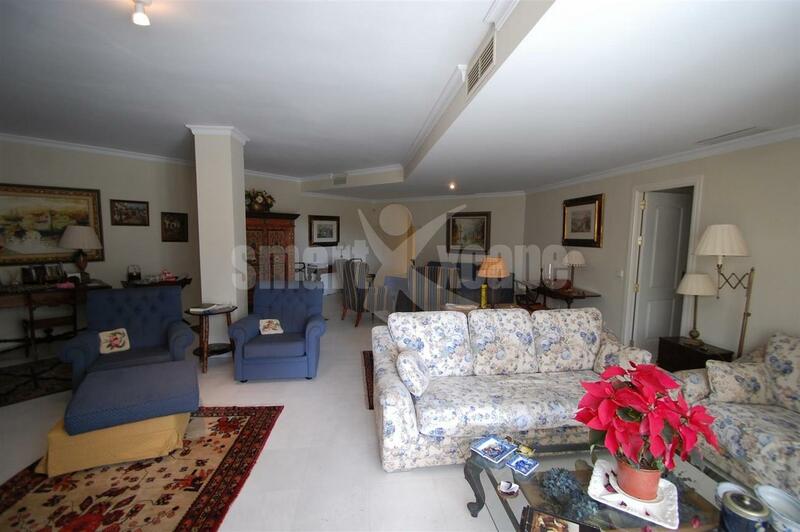 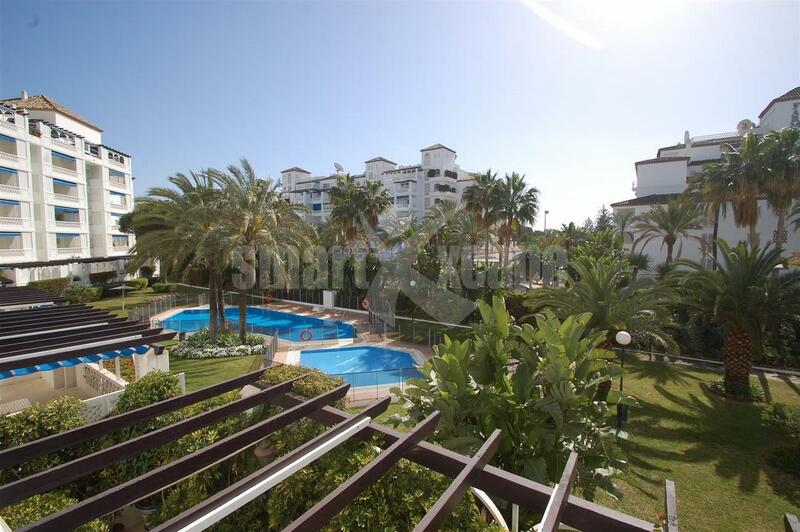 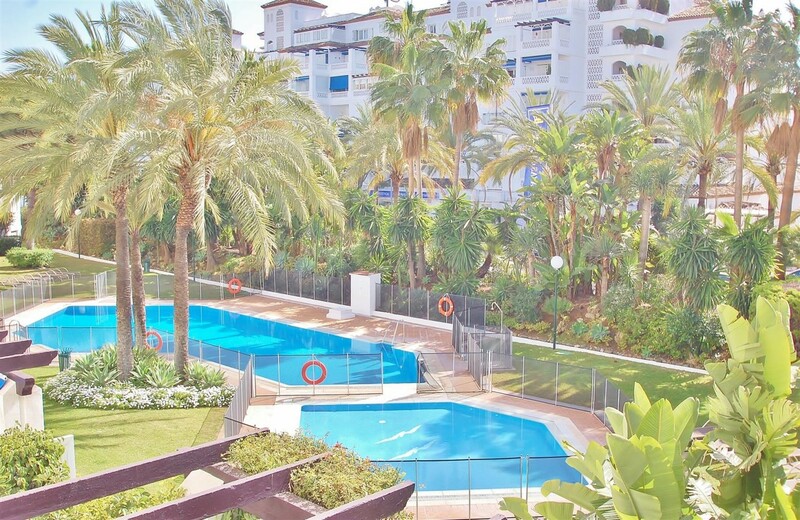 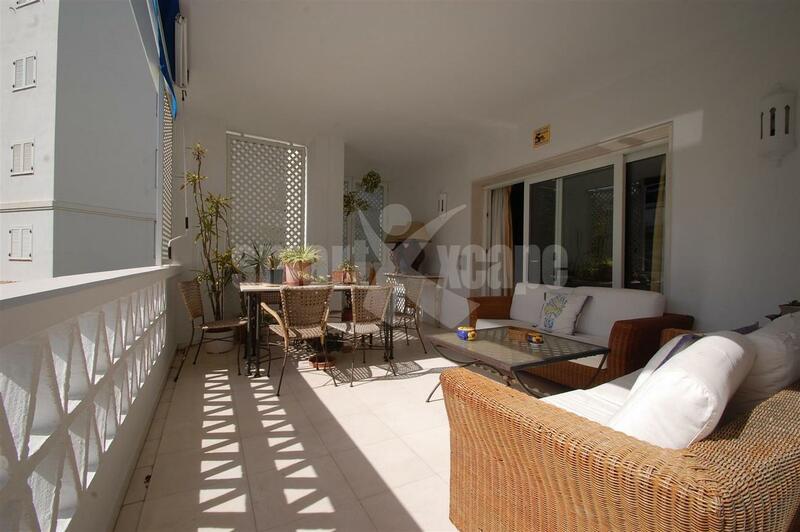 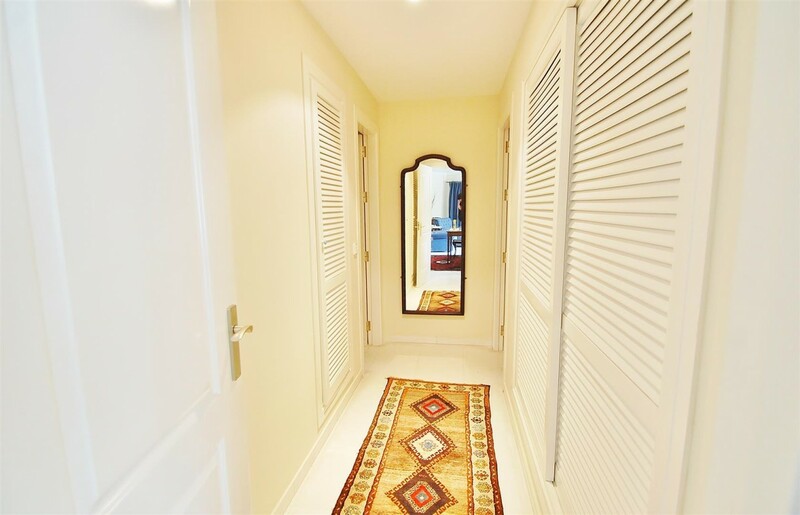 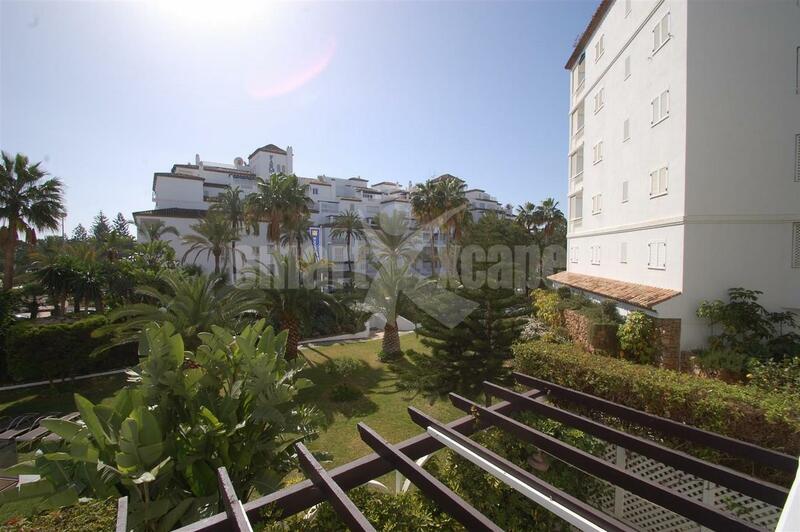 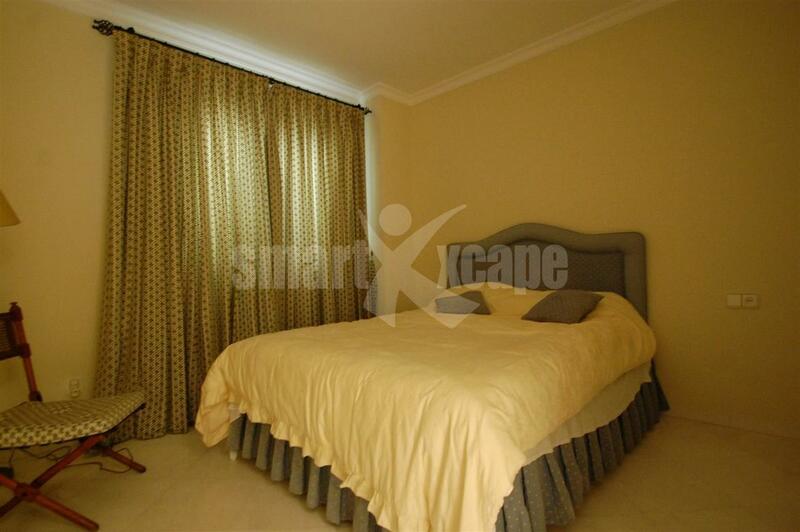 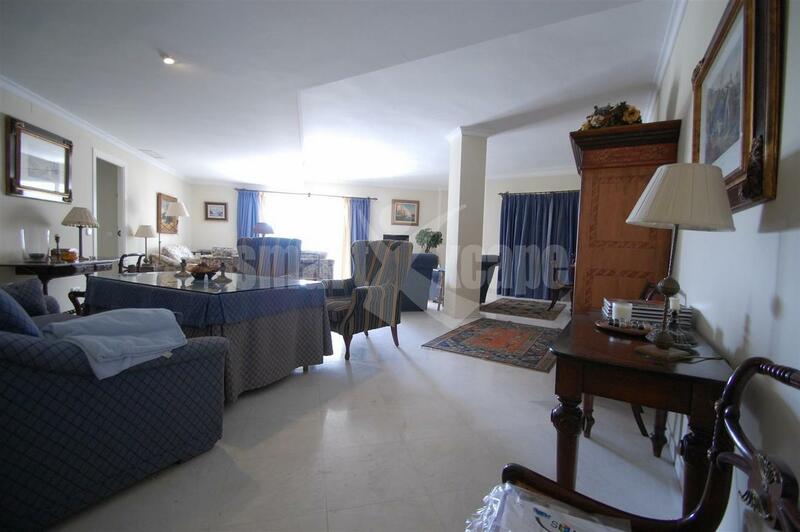 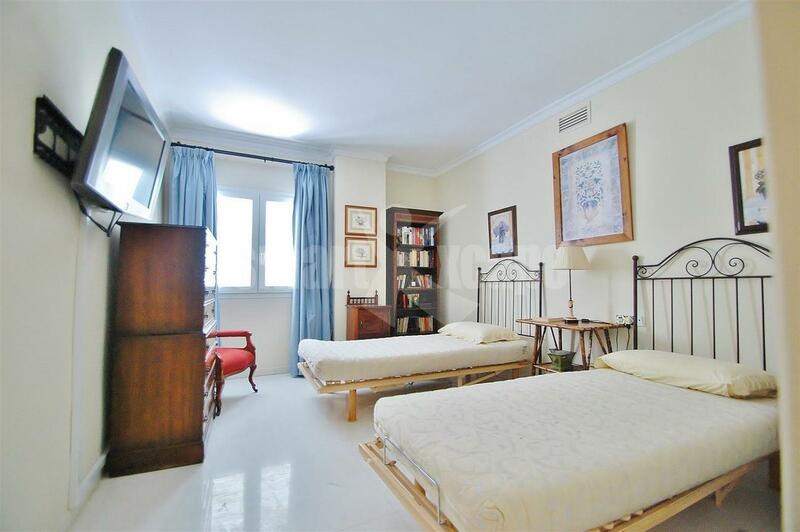 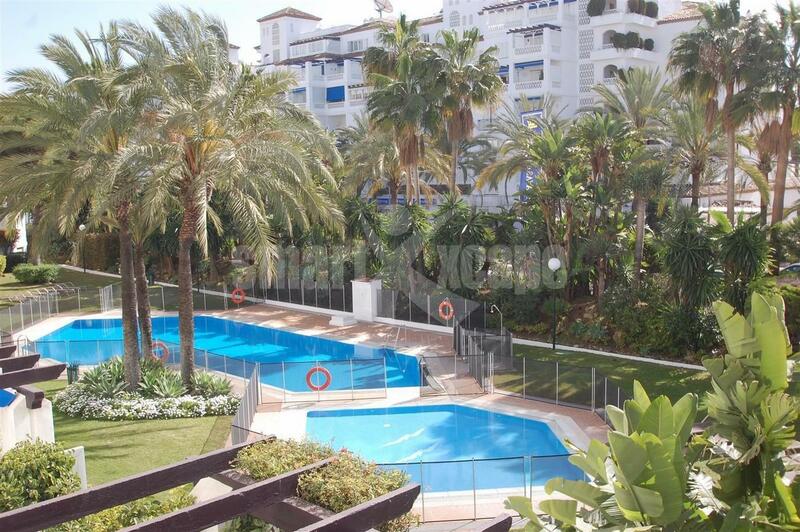 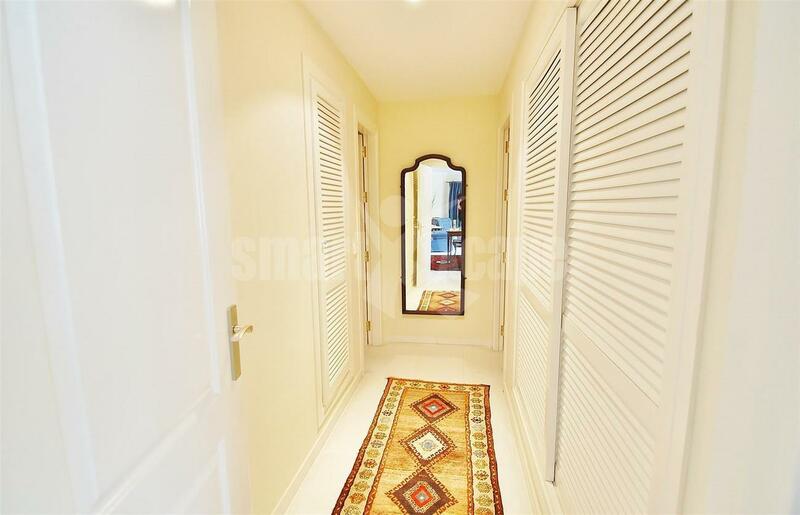 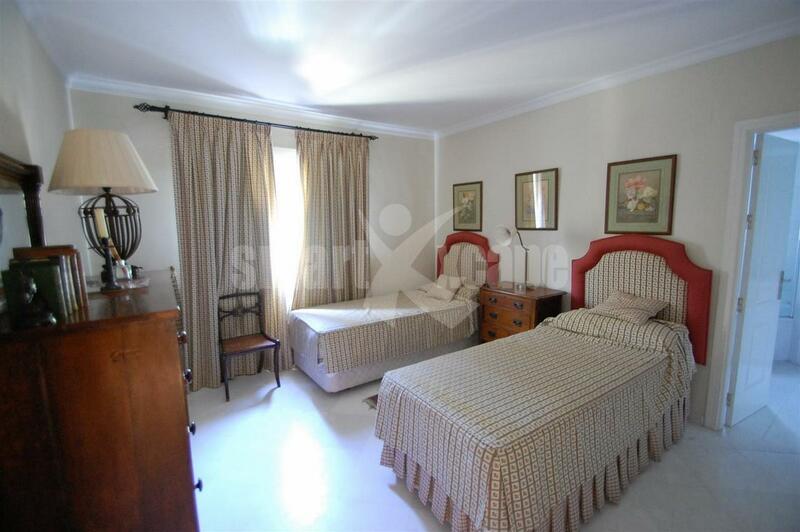 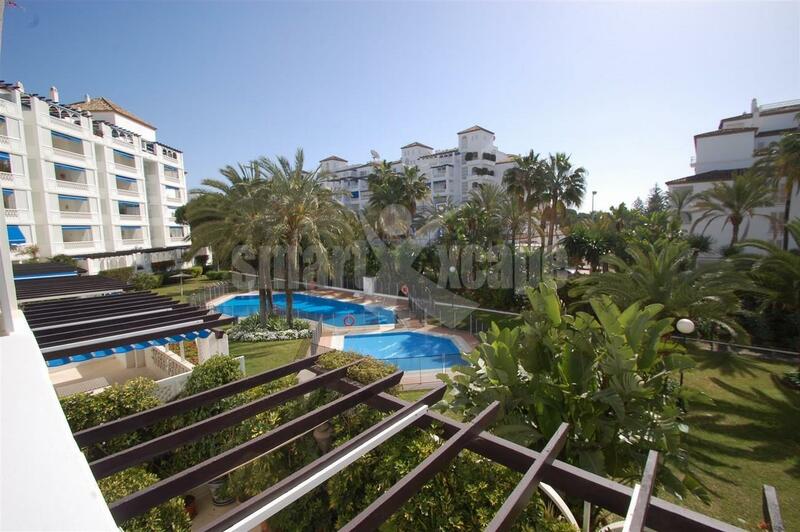 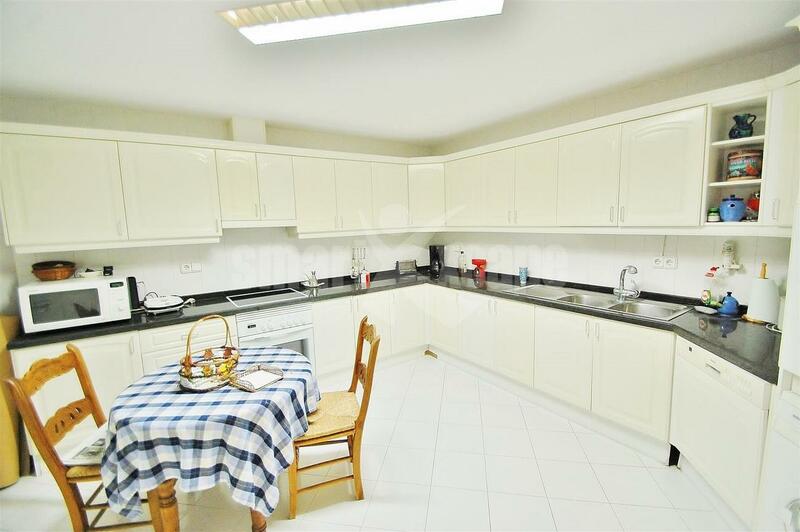 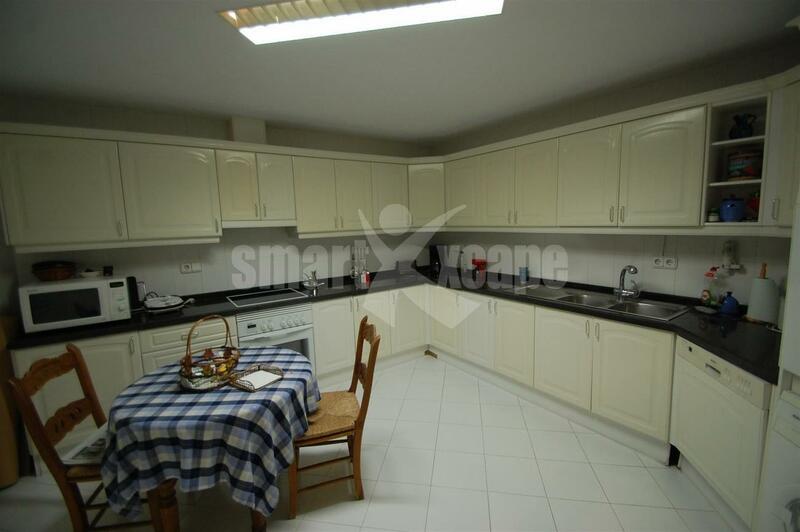 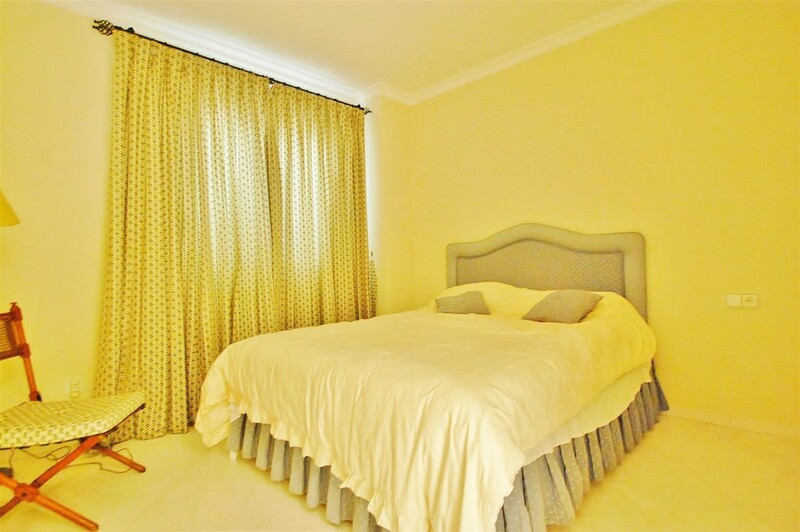 South facing apartment in Puerto Banus. 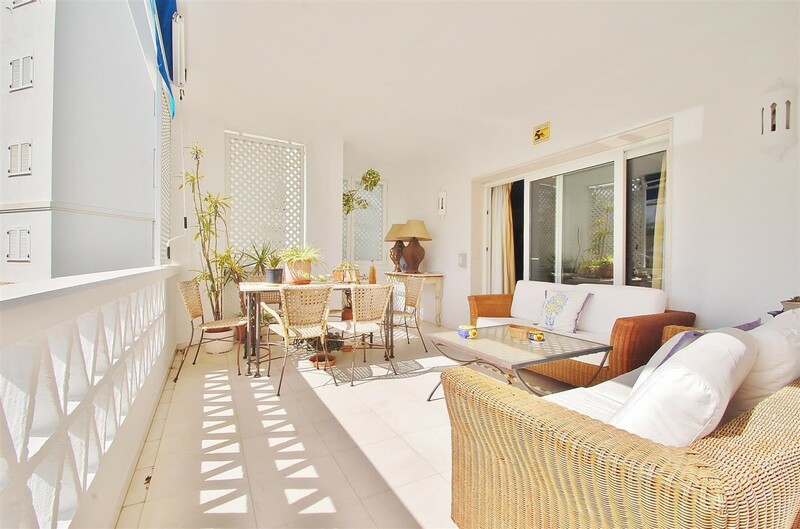 Beautiful 3 bedroom apartment located on the first floor in an exclusive urbanization in Puerto Banus, within walking distance to all amenities and the beach. It overlooks the gardens and pool, and features include a spacious terrace, air conditioning hot/ cold, marble floors, fully fitted kitchen, garage, storage room and more!